Pet care products made with love – and other natural ingredients. Thank you so much for the great products. Our two dogs developed hot spots at the same time. We tried many sprays, shampoos, and dips from the pet store but nothing worked. Your cream and shampoo worked immediately and the hot spots have not returned. We also use Skinplex and love how it has shined up their coats! Wonderful products, 5 stars! Thanks so much. Loving LifeSpan. 16 year old Lab. running and jumping! We tried everything else! Your stuff works great for dog skin problems! Just wanted to let you know how much we loved your Hot Spot Healing Cream! Our dog developed terrible hot spots and eczema in the summer and would scratch his fur off. The cream and shampoo worked just a promised. Really love your stuff! We tried so many shampoos and dips and were not satisfied with any of the results for our 7 year old Papillon who had really bad skin problems. Your kit worked so great and no skin infections have returned! Wonderful products. At Evolution Pets, we make natural dog remedies to keep your four-legged friend feeling great inside and out. 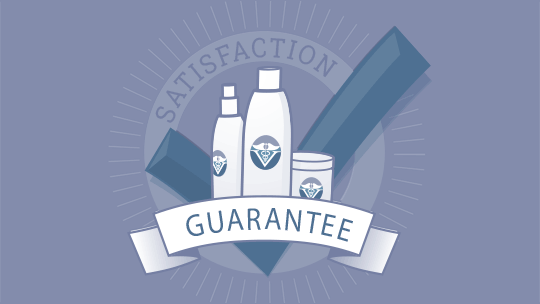 Our proven products have earned the trust of thousands of veterinarians, dog groomers, and pet owners – all backed by our no-fuss satisfaction guarantee. Together, we can make your dog’s skin or health condition a thing of the past.